We have experience working with clients in the Bellevue Hill, Bronte, Clovelly, Coogee, Double Bay, Edgecliff, Hillsdale, Kensington, Kingsford, Maroubra, Mascot, Paddington, Randwick, Rose Bay, Rosebery, Sydney CBD, Vaucluse and Woollahra area, interstate, WA, QLD, Canberra and clients working overseas. Our accounting and tax expertise can immediately benefit any new or existing business. Our goal is to provide our clients with a competitive edge in today’s dynamic business environment. We pride ourselves on our personalised and innovative services. We are here to help you realize your goals. 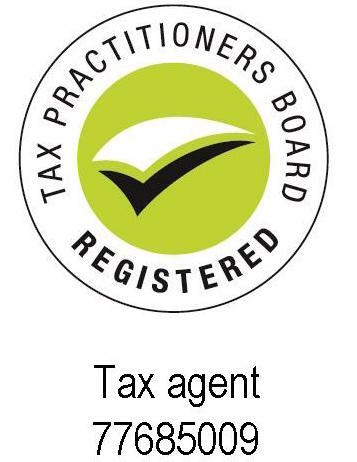 We deal with all taxation issues, including Income Tax, Capital Gains Tax, Goods and Services Tax, Partnership and Trust Tax, Negative Gearing and Rental Property... Aside from preparing tax returns for electronic lodgement, we will also provide tax planning advices to ensure that you get the most out of your earnings. We specialise in getting small business off the ground. Whether you are planning to buy an established business, purchase a franchise, or start a new business, we are here to help.We will guide you through all the red tape and work with you in the preparation of finance submissions and business projections. Superannuation is one of the most effective forms of wealth creation in Australia. Self-managed super funds have become an increasingly popular method of investment for your retirement in a most tax effective manner.